Mezedes are an essential part of Greek cuisine. Sharing these delicious appetizers is a fun and sociable way to enjoy some light food rather than a heavy meal. 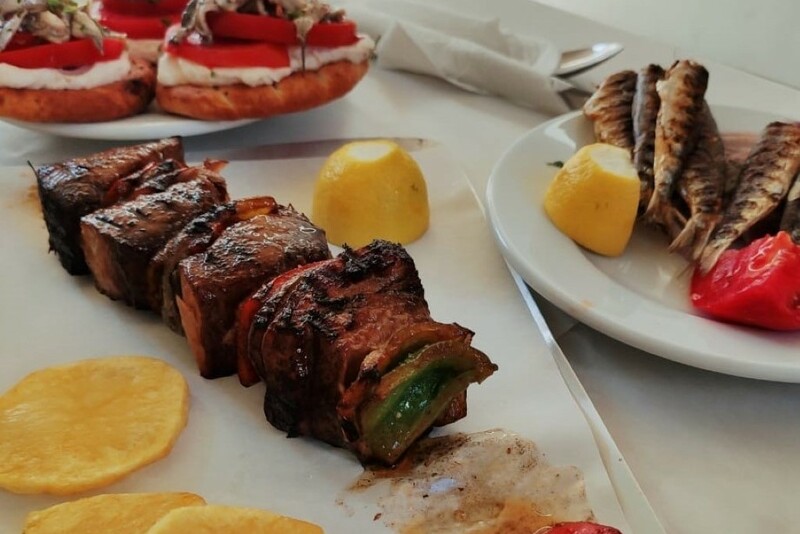 In Greece we can eat throughout the day until late in the evening! Our e-bike "mezedaki" taste & cycle tour becomes a real cultural event as you combine passing from the historical sights with delicious Greek food as the Greeks see it.